Testing is underway once again for Hi-Rez’ Paladins battle royale mode, although it is now a standalone game called Realm Royale. There are countless games that let you play without spending a dime. Here are our favorite-ever free-to-play PC games. Hi-Rez distributed an initial wave of closed alpha access keys for the closed alpha test of Realm Royale yesterday, and these were gone within hours. But they also posted some new details on the Paladins forums that give us a bit more information on how the game will play. 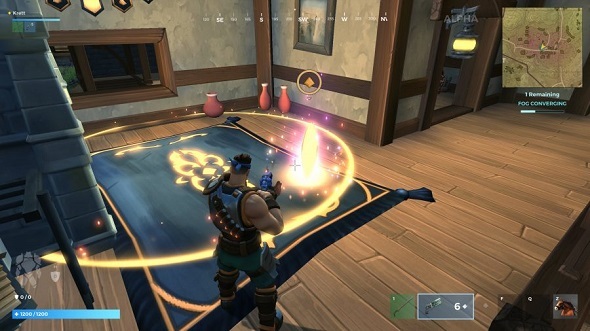 Realm Royale will be about looting weapons, armor, and abilities, but you’ll also have the option to break all of these down into a crafting currency called Shards. With 100 Shards, players can go to a forge and create legendary items and abilities. Hi-Rez say it takes a full two minutes – an eternity in battle royale – for the forging process to complete, and going to forges is likely to be highly dangerous, as players will likely use them as camping points to pick off the competition. 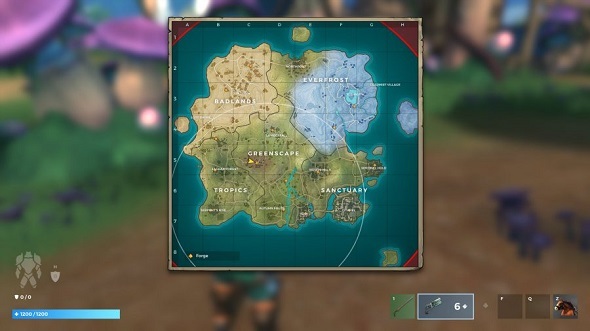 The post also showed off the Realm Royale map, which perforce is an island – although here there seem to be a few distinct biomes around a central forest.